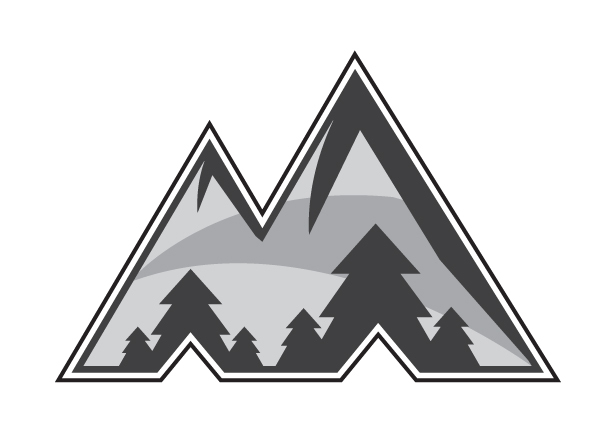 Coaching Application *- Application for all coaching positions within Park City Ice Miners. Application can also be used for non-coaching positions. IRS Letters *- 501(c)3 letter and EIN letter. Coaches guide to concussions (CDC) *- Coaches, please review this guide to concussions from the CDC. Concussion Information and Policy *- Park City Ice Miners Concussion Policy. Every player must submit a signed form before the begin play. Concussion Quick Guide (CDC) *- Please review this guide to concussions provided by the CDC. Parents guide to concussions (CDC) *- Parents, please review this guide to concussions from the CDC. Players guide to concussions (CDC) *- Players, please review this guide to concussions provided by the CDC. Concussion Information and Policy *- The concussion policy must be completed prior to starting the season. Parent consent and Release *- This form must be completed prior starting the season. USA Hockey Liability Waiver *- The USA Hockey Liability Waiver must be completed prior to the start of the season. USA Hockey Parents Code of Conduct *- The USA Hockey Parents Code of Conduct must be completed prior to the start of the season. USA Hockey Player code of conduct *- USA Hockey Player of code of conduct which must be completed prior to starting the season. Dear Family JWW Letter *- Template letter for players to send to friends and family to raise funds for Jans Winter Welcome. How to schedule on website *- This document has step by step instructions for scheduling events on the Ice Miner web site.